Gopaldas Saxena ‘Neeraj’ (popularly known as Niraj or Neeraj) is among the best-known poets and authors in Hindi literature. 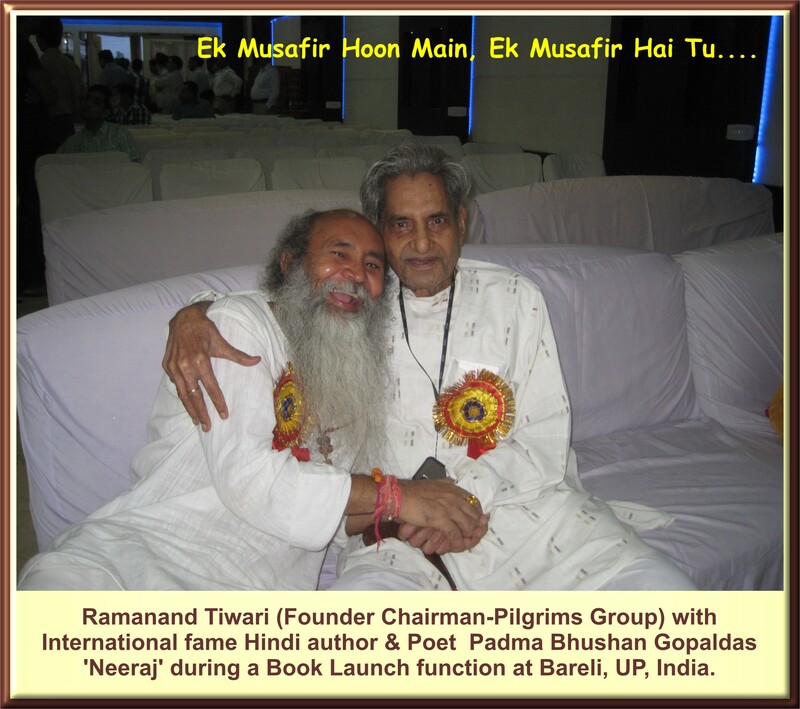 He is also a famous poet of Hindi Kavi Sammelan. He was born in the small village Ekdil of Etawah in Uttar Pradesh, India on 4 January 1924. He wrote under the pen name “Neeraj”. 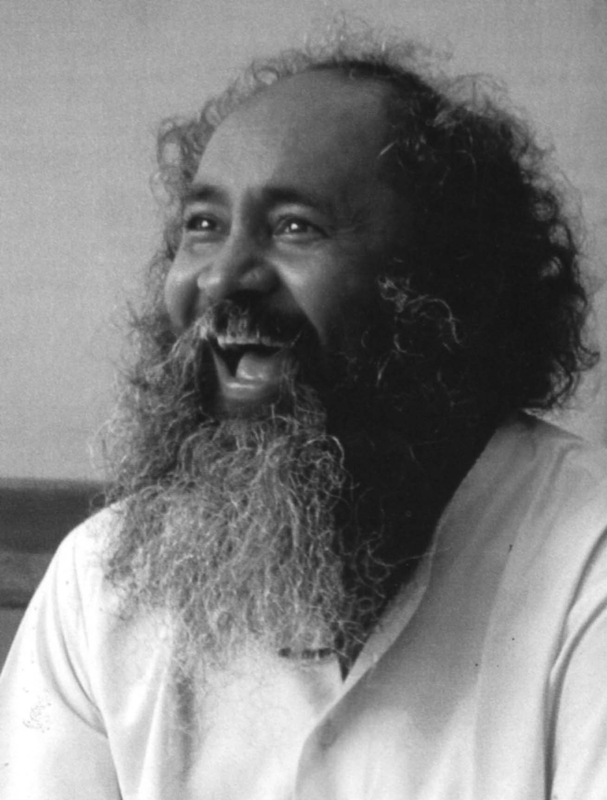 His style is considered easy to understand, but has also been compared with high quality Hindi literature. He was awarded Padma Bhushan in 2007. Recently he recited some of his works at North India’s premier annual cultural festival, Spoculit 2012. Neeraj’s poems which appeared in Hindi Movies as songs only added to their popularity. all these songs are in mixed but chaste Urdu–Hindi languages. The photo was taken at the Book Launch for Beneres Illustrated by James Prinse with James Prinsep and Benares by OP Kejariwal at Nehru Memorial Museum and Library, New Delhi, in September 8, 2009.